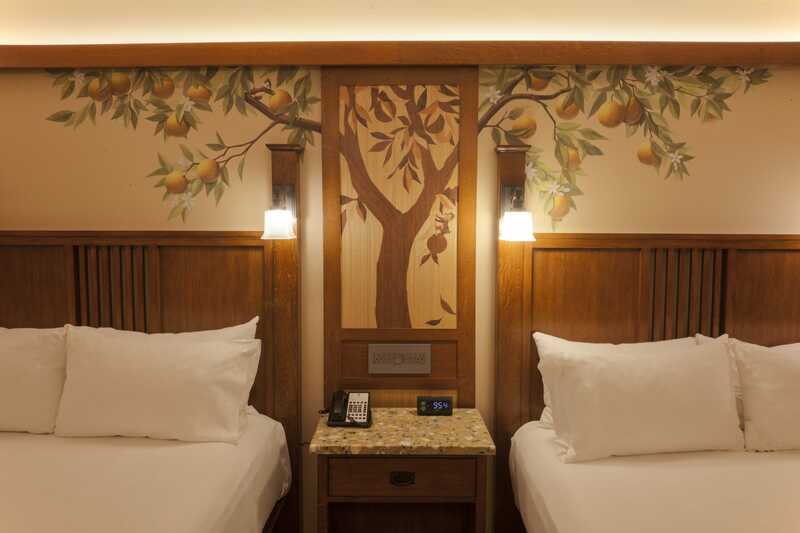 Travelers staying at Disney’s Grand Californian Hotel & Spa, the AAA Four Diamond Hotel, can discover reimagined guest rooms, lobby, pools and more. 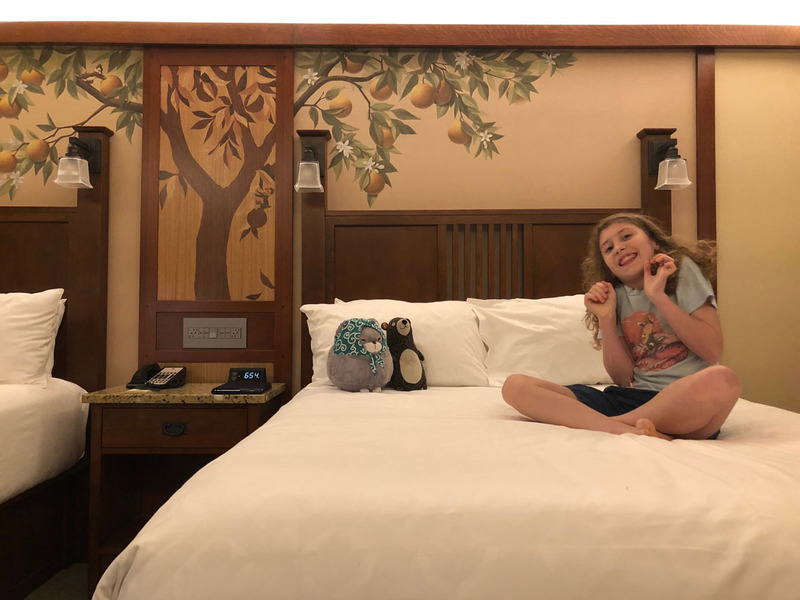 Just in time for Pixar Fest and Pixar Pier, this is the ideal time to visit Disneyland Resort and stay at the remarkable (and magical) Disney’s Grand Californian Hotel & Spa. 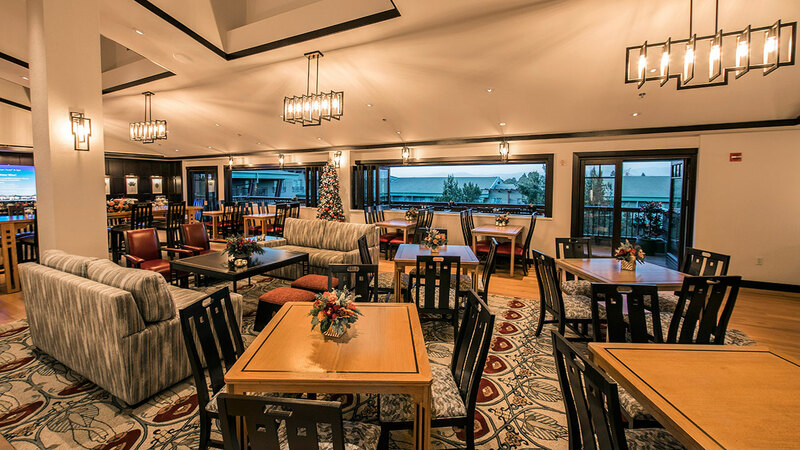 Disney’s Grand Californian Hotel & Spa at the Disneyland Resort has emerged from an exciting, hotel-wide refurbishment. 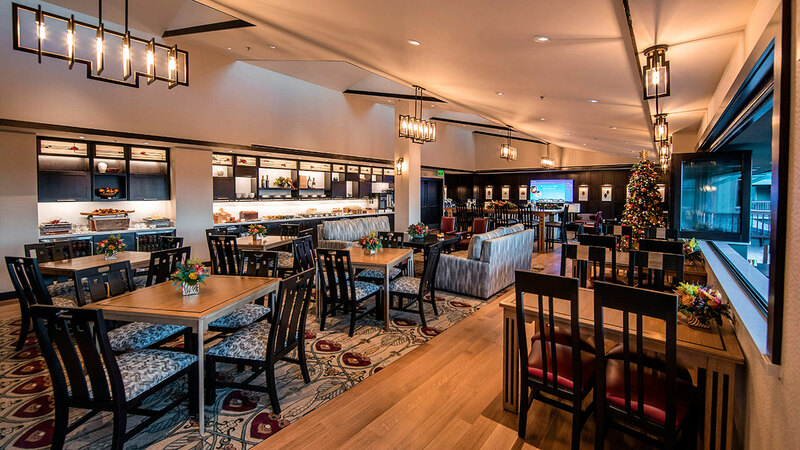 Featuring completely redesigned guest rooms plus a refreshed lobby, pool area and concierge-level lounge, Grand Californian is better than ever. The most extensive refurbishment since the hotel’s 2001 opening elevates the premium guest experience and brings a contemporary approach to the Arts & Crafts design style. 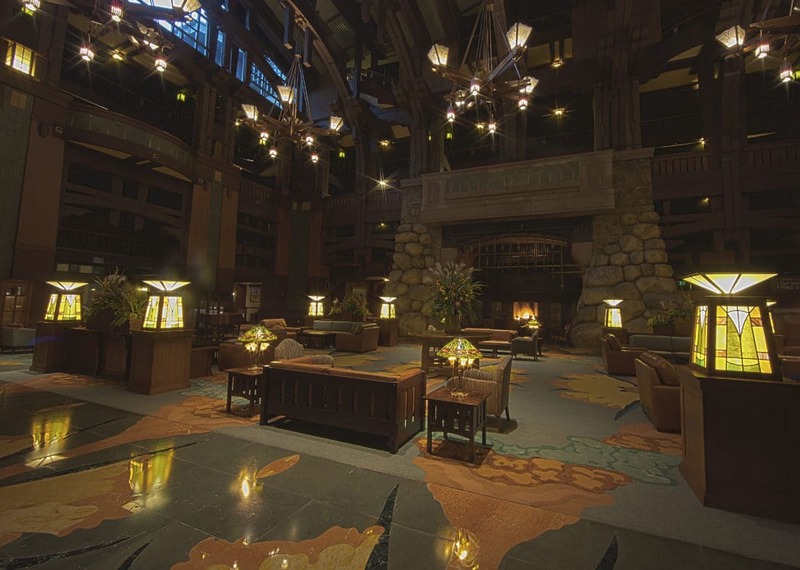 The unbelievable Grand Californian Hotel will have you in awe during your entire Disney vacation. It has the fabulous Mandara Spa, specialty restaurants like Napa Rose and Storytellers Café, and numerous many other amenities. Additionally, the Grand Californian offers an exclusive theme park entrance to Disney’s California Adventure Park, providing easy access to Cars Land and the World of Color show at Paradise Pier. Make sure to upgrade to The Veranda, the concierge floor, at the Grand Californian. 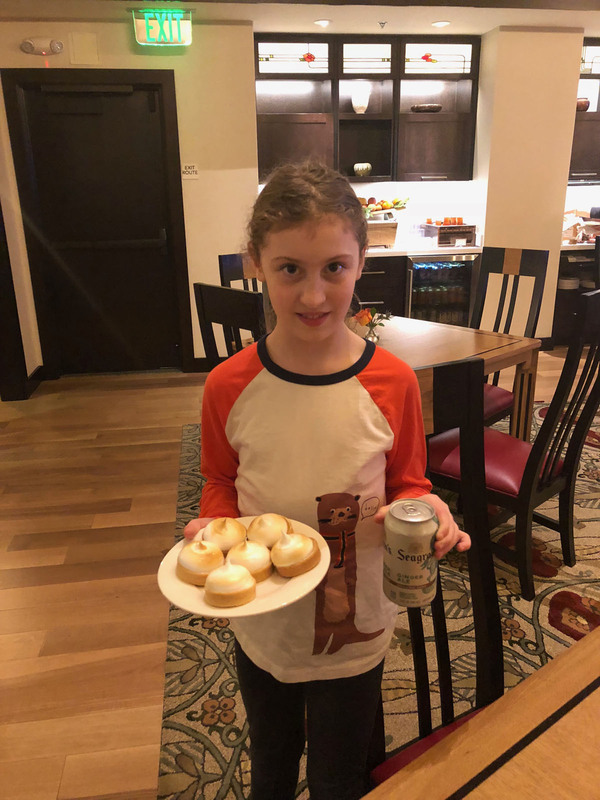 Within the concierge lounge, continental breakfast is available in the morning, tea sandwiches, scones and fruit are available in the afternoon, with appetizers, beer and wine in the early evening. 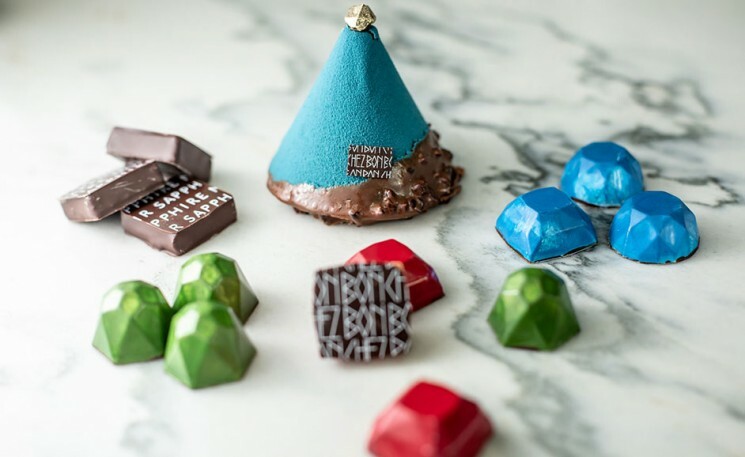 Desserts, cookies, and other sweets are available in the evening. Beverages and fruit are available all day. Disneyland’s fireworks are visible from the patio outside the Concierge Lounge. 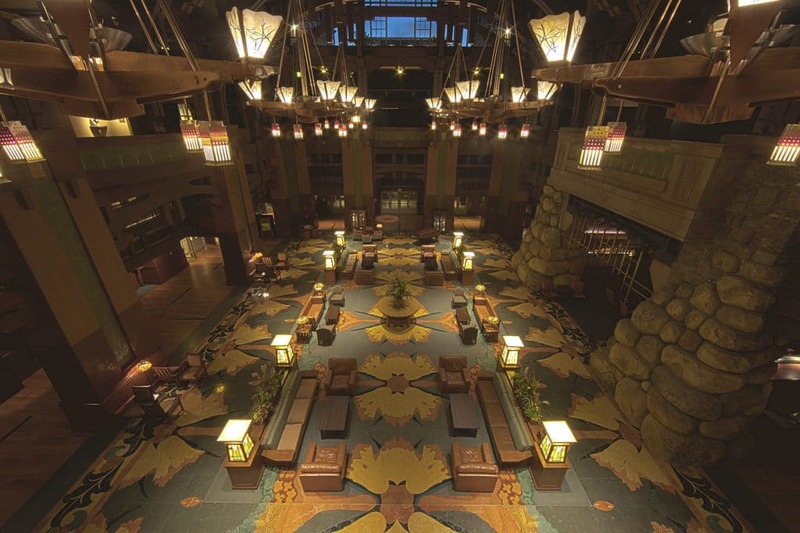 Designed by Peter Dominick, who also designed Walt Disney World’s Wilderness Lodge and Animal Kingdom Lodge, the stunning Disney’s Grand Californian also incorporates elements of the great National Park Lodges into the design – the Great Hall especially is reminiscent of the Ahwahnee Hotel in Yosemite National Park. 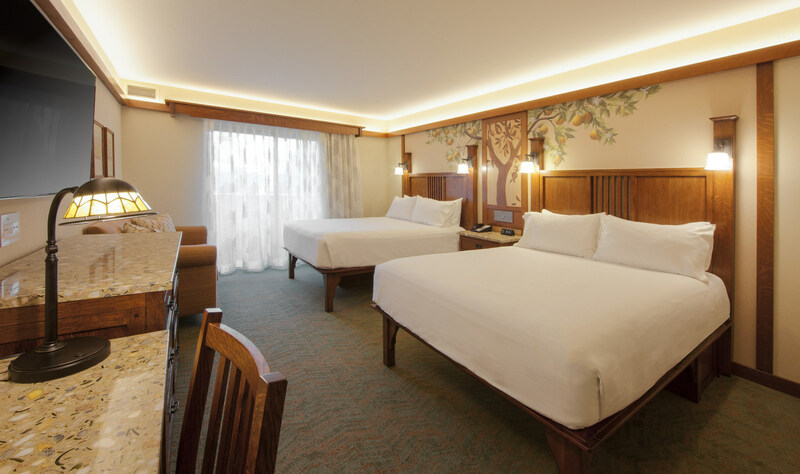 Named a AAA Four Diamond hotel by the Automobile Club of Southern California for the sixteenth year in a row, the 948-room Disney’s Grand Californian Hotel & Spa is the first Disney resort hotel in the world to be located inside a theme park. 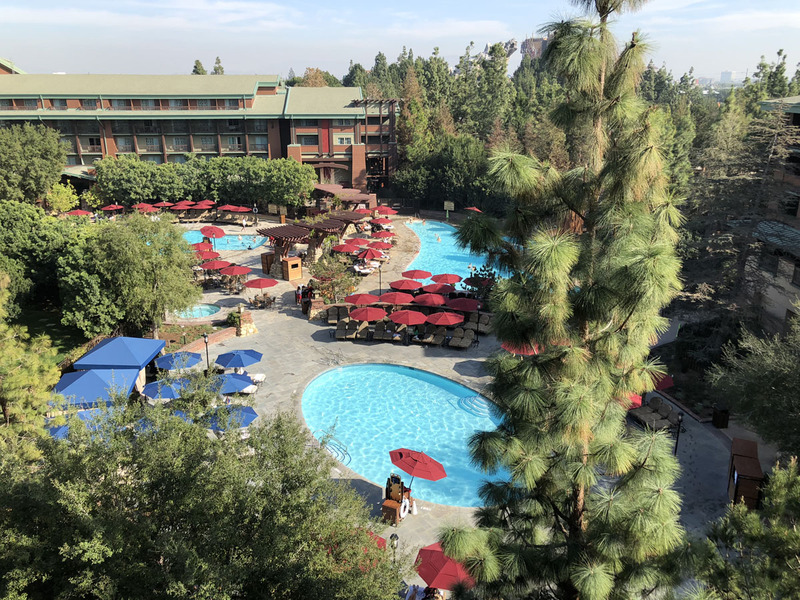 If you’re planning a vacation to Disneyland, the Grand Californian Hotel & Spa is our recommended destination to capture the magic in a luxurious environment. Every single element in the redesigned guest rooms is new—from flooring and walls, to furnishings and bathrooms. Upon entry, you will notice beautiful hardwood-inspired flooring transitioning into soft, bright-toned carpeting. Linens and pillows are restyled in a bright, white palette and upgraded bathrooms include new fixtures. The room decor features all-new furniture made of quarter-sawn oak, specially designed for each room, as well as California-inspired artwork. Lastly, all rooms are powered with the latest technological features and premium amenities, including 55-inch smart TVs, Keurig coffee makers and built-in USB chargers. Many rooms also offer breathtaking views of Disney California Adventure Park and Downtown Disney District. The concierge-level lounge has a new name—The Veranda—and a new design that draws inspiration from the architectural and furniture designs of Charles Rennie Mackintosh, a visionary of the Arts & Crafts movement in Glasgow, United Kingdom. New hardwood flooring, custom-designed rugs, finely-crafted artisanal furniture and specially-commissioned art adds to the sophisticated tone of the lounge. Club-level guests may enjoy complimentary refreshments, as well as views of park fireworks in this exclusive setting. Napa Rose, located at the hotel, is Disneyland Resort’s flagship restaurant and one of the best restaurants in California. 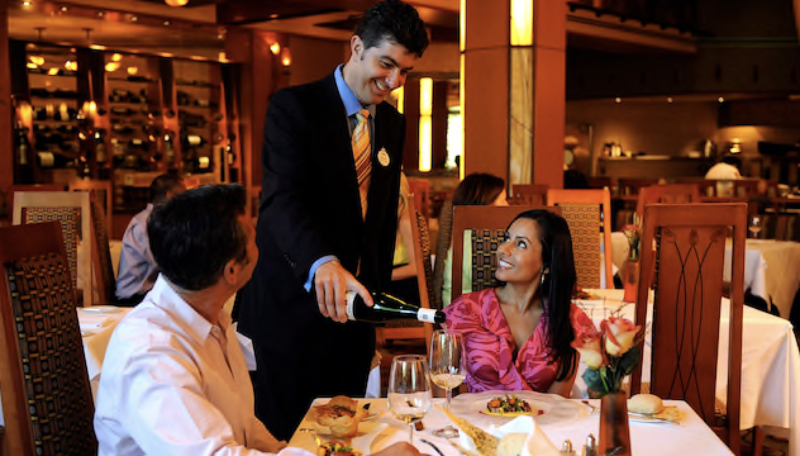 Napa Rose offers exceptional ambiance to compliment the amazing culinary experience. 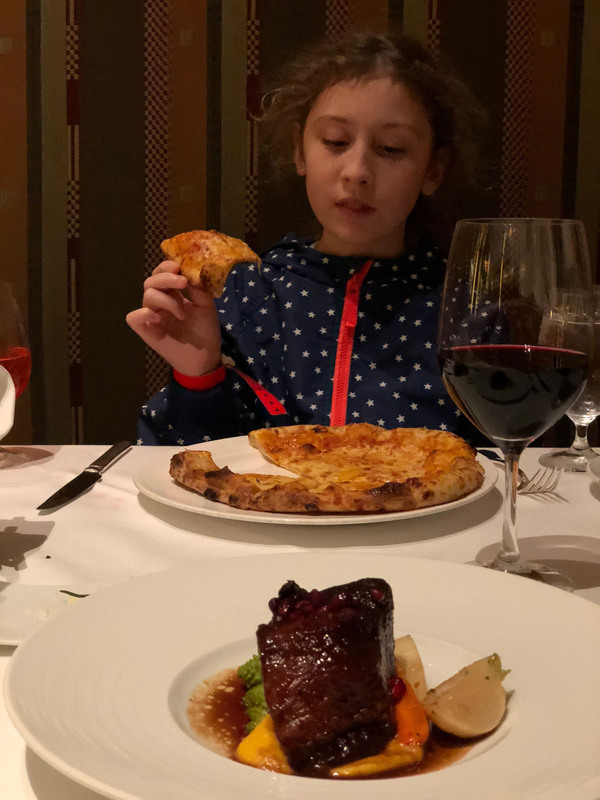 Fine wine and fine food, beautifully balanced by the California-inspired Arts & Crafts cozy environment. 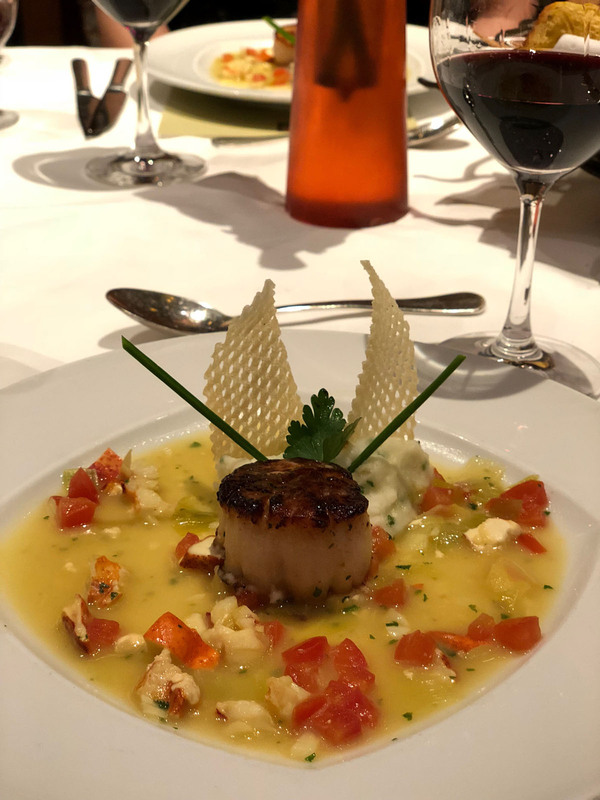 Headed by executive chef Andrew Sutton, the restaurant offers a frequently-changing menu of seasonally-inspired dishes; its award-winning food is matched by an impressive wine list focused on, though not exclusive to, California vineyards. Disney’s Grand California Hotel & Spa is located inside Disney California Adventure Park, providing guests with a special entrance to the theme park. 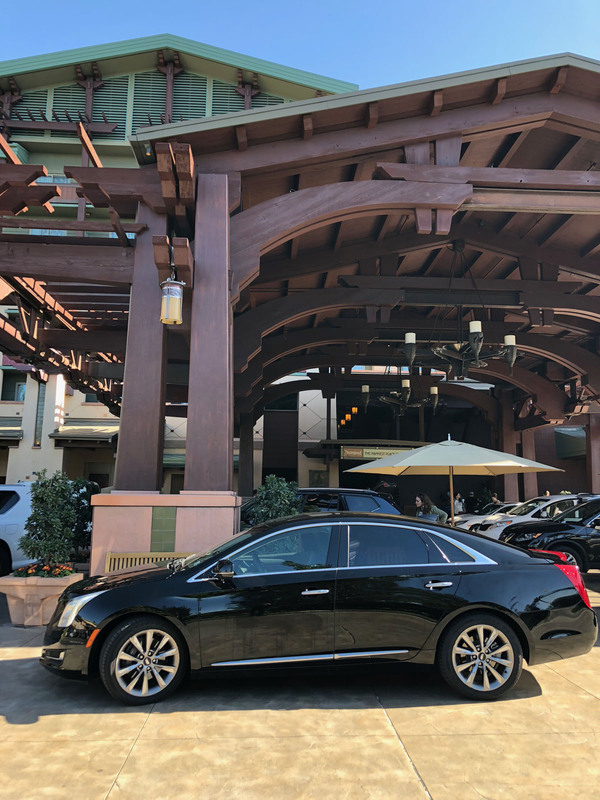 Guests staying at the hotel also enjoy Extra Magic Hour, which provides early entry to select Disneyland or Disney California Adventure attractions.